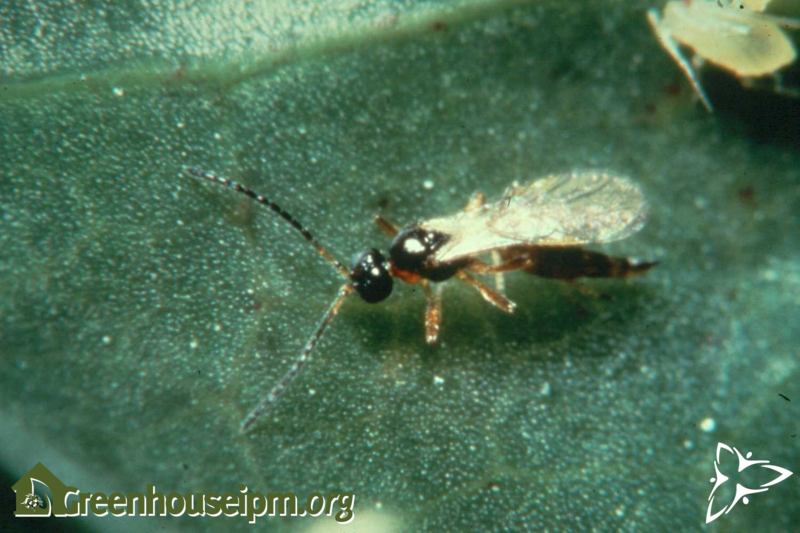 All Aphidius species are parasitoids of aphids. 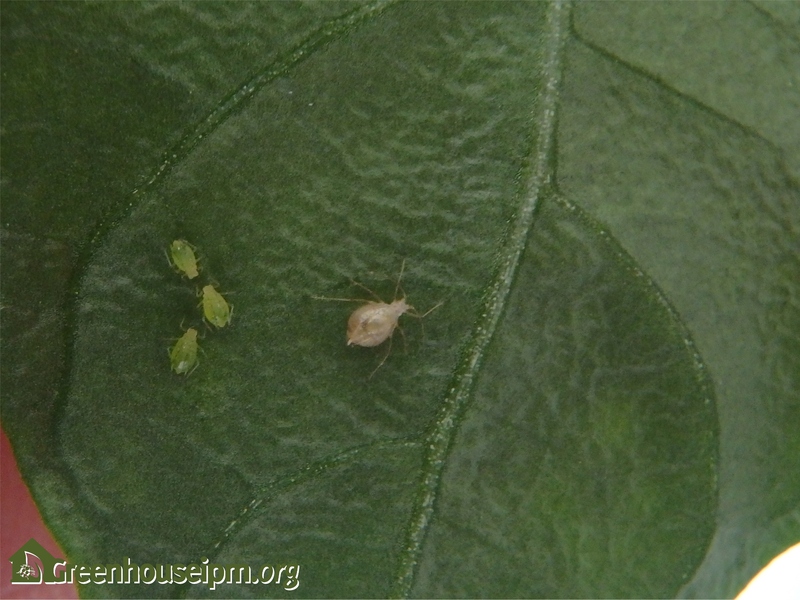 Aphidius matricariae is effective against Myzus species, such as Green Peach aphid. 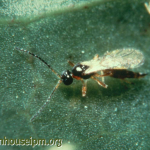 Aphidius species are very small, non-stinging wasps with long, slender body and long antennae. 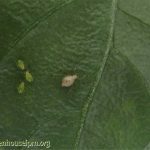 Aphidius matricariae are black with brown legs, and approximately 2mm in length.